Sentinel’s security officers are carefully screened and selected from the greater New York law enforcement community and private security sector. We provide both armed and unarmed security officers, and you can rest assured that all of our officers are clean-cut, professional, courteous, and highly experienced. We have built a model of expert service, consistency, integrity, and reliability. We monitor specific or heightened terrorist threats or alerts, and our security team is aware and updated on emerging developing trends and scenarios. The officers wear conservative business attire or uniforms as appropriate. These security officers are ideal for a variety of security scenarios and assignments. 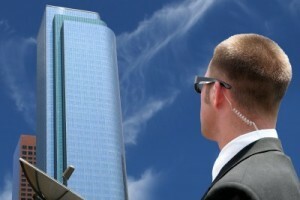 Our strength lies in our ability to plan, staff and deliver a security team consistent with our client’s security plan.